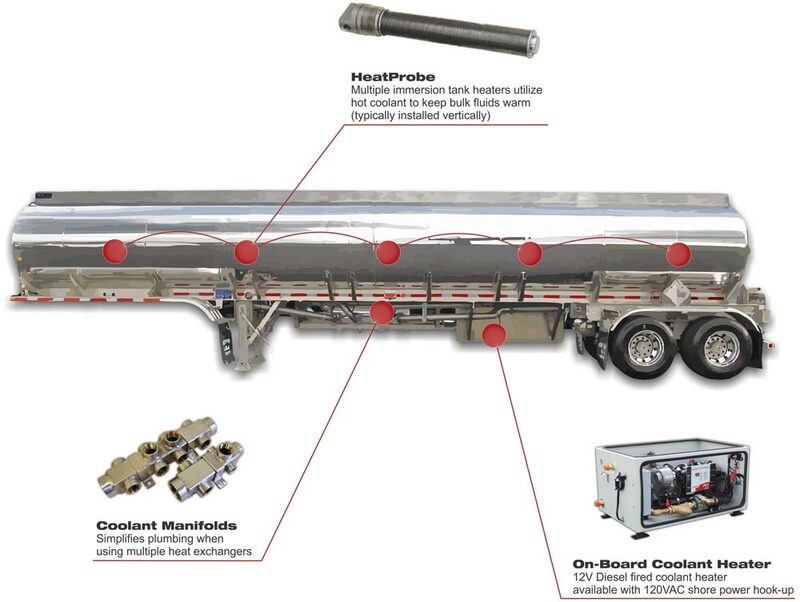 TankerTherm™ is a custom, pre-assembled, pre-packaged system that is designed to keep multiple bulk transport products warm. This system can operate either completely independent from the vehicle’s engine coolant, or can be tied into the engine coolant loop for supplimentary heat. 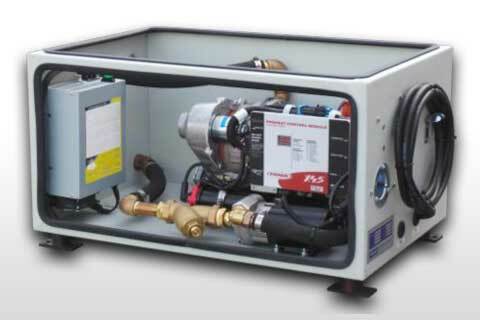 Its TundraTherm™ heavy-duty coolant heater unit can also be configured with a 120VAC to 12VDC power converter/charger. This will allow drivers to plug into shore power and keep all fluids warm continuously overnight. Battery Warmer™ – Utilizes hot coolant to prolong battery life and helps maintain consistent voltage and amperage. 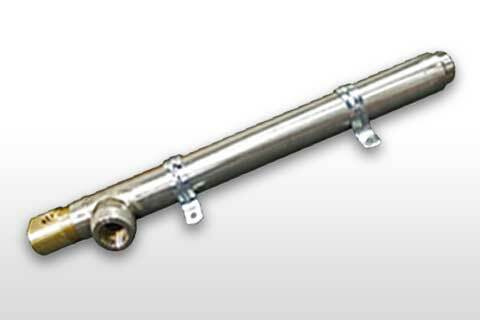 Fuel Line Heater™ – Utilizes hot coolant to safely heat diesel fuel from the tank to the fuel injection system. 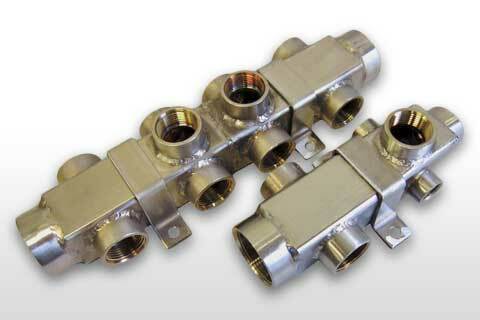 Coolant Manifold™ – An easy way to simplify plumbing when using multiple heat exchangers. 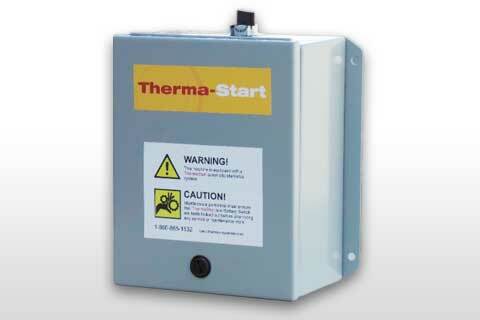 Therma-Start™ – An electronic monitoring system for diesel powered machines and equipment that eliminates unnecessary idling, saves fuel, increases oil change intervals and saves on maintenance costs. 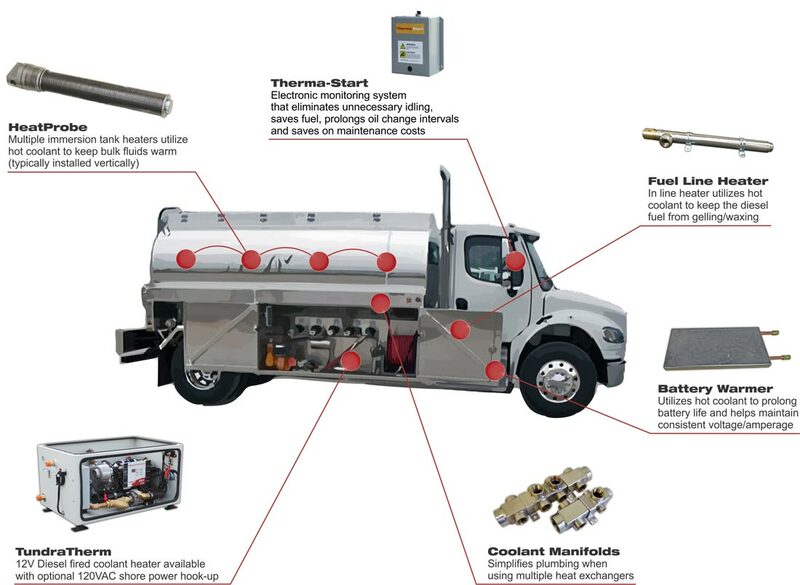 The figures below show how the TundraTherm™ heater unit is paired up with HeatProbes™, and thus comprising a TankerTherm™ system to heat fluids in these tankers. The red lines represent hot coolant(supply) and the blue lines represent the coolant(return) returning back to the TundraTherm™ to be reheated. 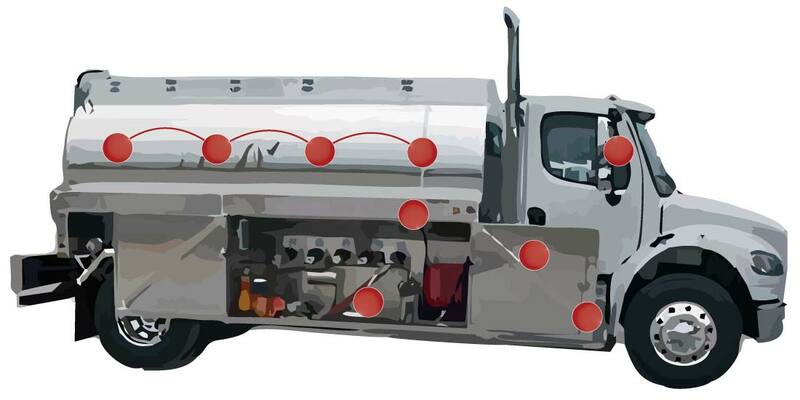 When installed on a Lube Truck each of the HeatProbes™ immersed in the various oil tanks reduces the viscosity to facilitate faster pumping, and operators can gain considerable time on delivery. 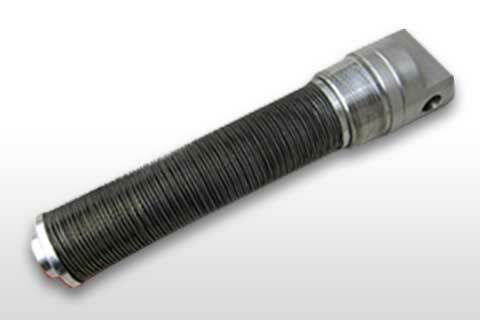 If the oil becomes too viscous, not only does it drastically slow down dispensing, but it can also risk pump failure or result in burst hose lines. 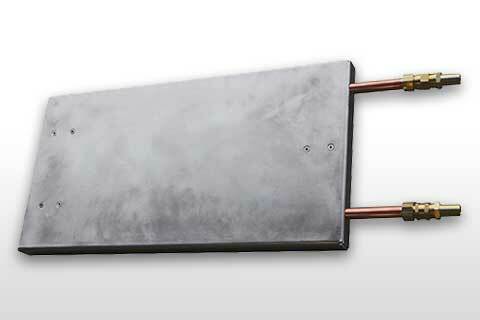 While TankerTherm heating systems are popular in colder climates, users in warmer climates are also using them. 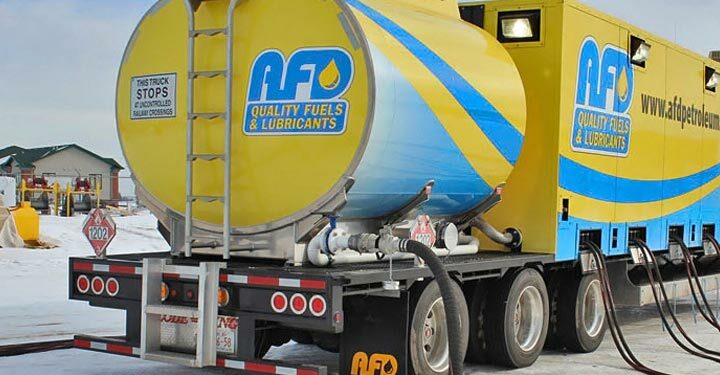 Heating the oil lowers the viscosity enough to allow faster pumping, and operators can gain considerable time on delivery.